The Yandex.Disk app is the simplest and most secure way to manage your Disk files. If you cannot or do not want to use the app (for example, if your operating system does not meet the requirements), you can connect Disk to Windows as a standard network drive. Right-click the This PC entry and choose Map network drive. 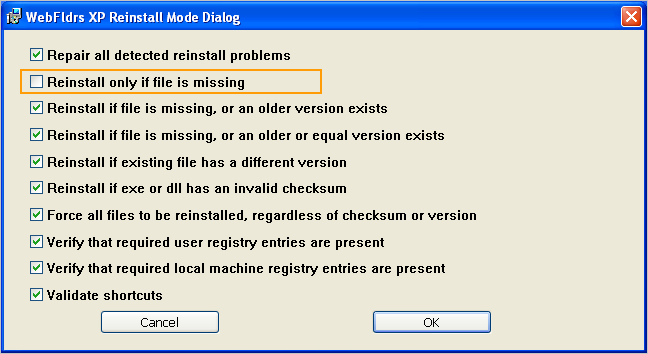 Turn on the Reconnect at logon option. Enter the username and password of your account on Yandex (or the app password if you enabled two-factor authentication). Note. If you insert your password from the clipboard (for example, using the keyboard shortcut Ctrl+V, you might get the error “Access denied”. Try typing in your password. Turn on the Remember my credentials option and click OK.
All your Disk files will be directly accessible on the network drive. Open the Start menu and right click on Computer, then select Map Network Drive. Turn on the the Reconnect at logon option. Right click on My Computer and select Map Network Drive. Follow the Sign up for online storage or connect to a network server link in the next window. Make sure that Choose another network location is selected. Note. If you receive an “Invalid folder name” error message, try changing the server address to http://webdav.yandex.com (Windows may not support WebDAV connections over HTTPS). Windows will request a username and password: enter the username and password of your account on Yandex (or the app password if you enabled two-factor authentication). Enter a name for the network place. All your Disk files will be directly accessible on the network drive. 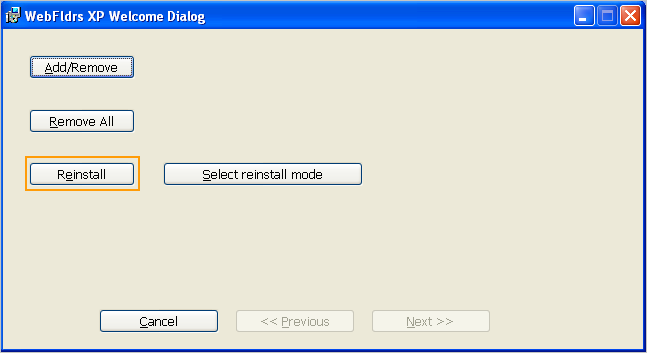 Restart your computer when the installation is complete.